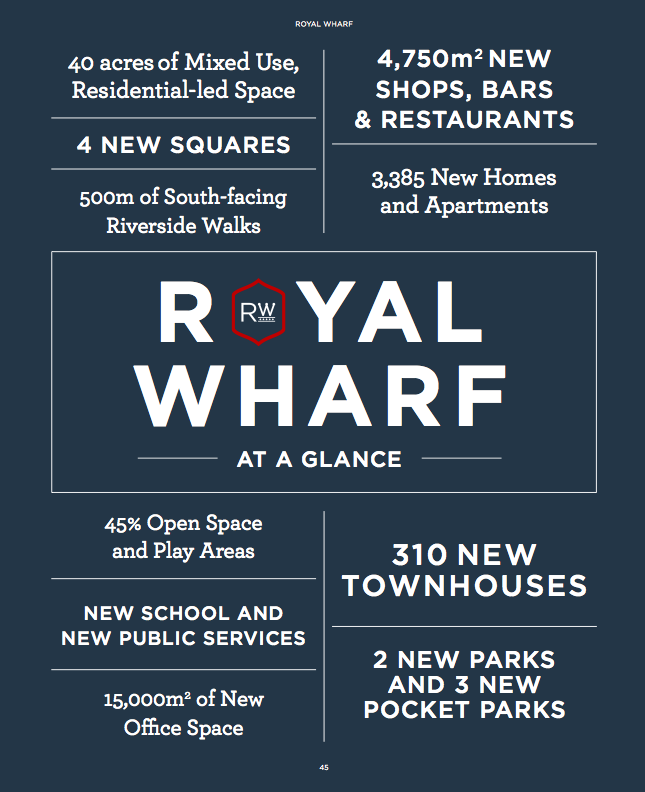 Royal Wharf London is strategically located near to an upcoming Crossrail station, which will be completed in 2018. 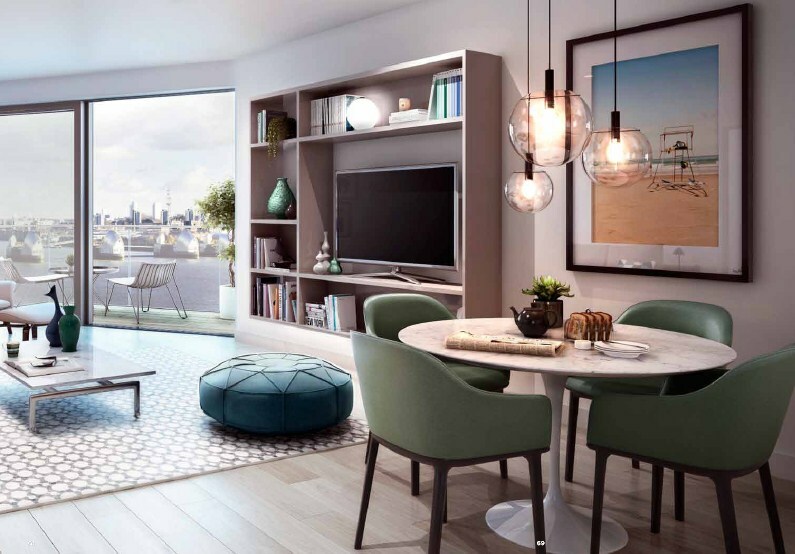 With this Crossrail station, Royal Wharf is merely 8 mins to key location in Zone 1, bring it closer to Prime Central London. 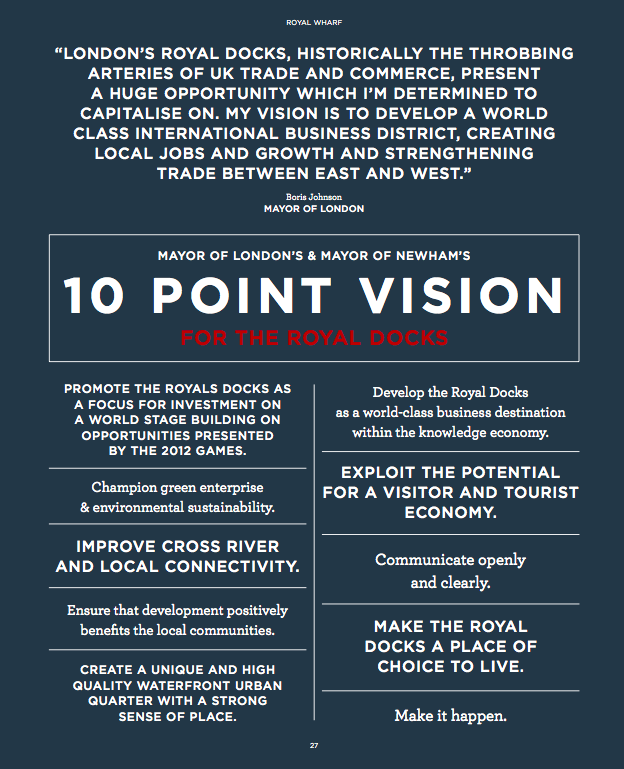 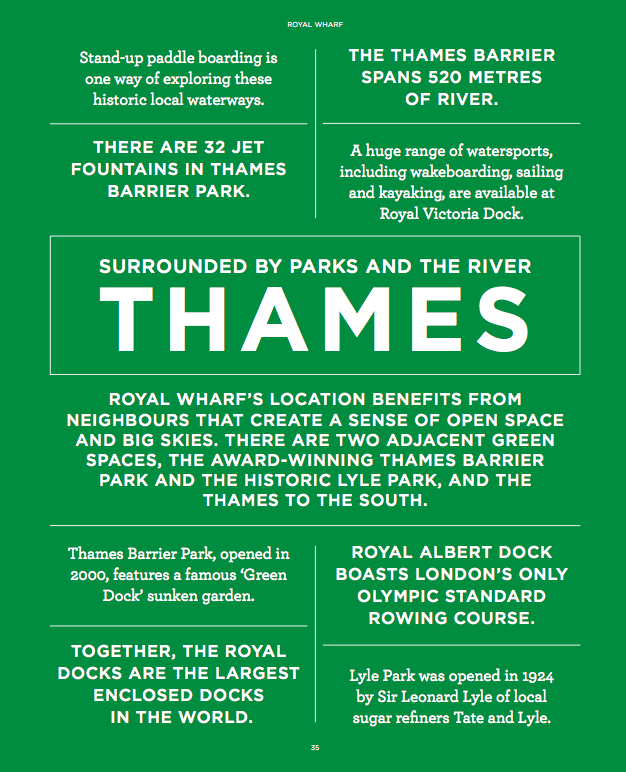 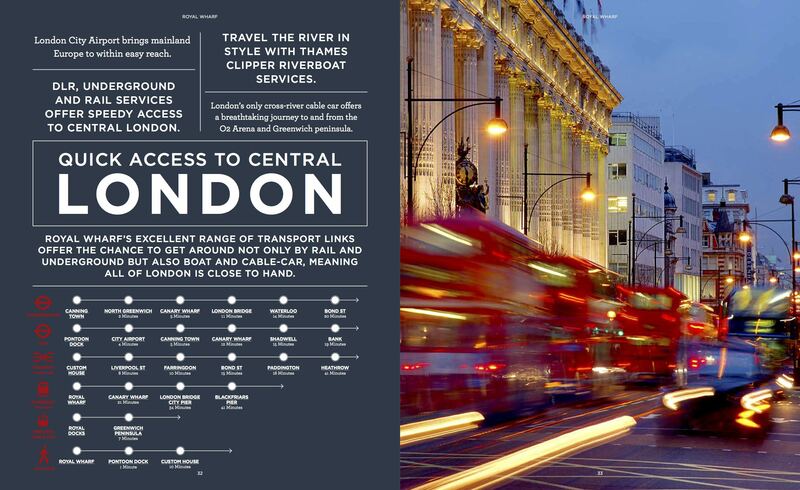 It is also well served by international connections from London City Airport and boat links from a proposed brand new pier. 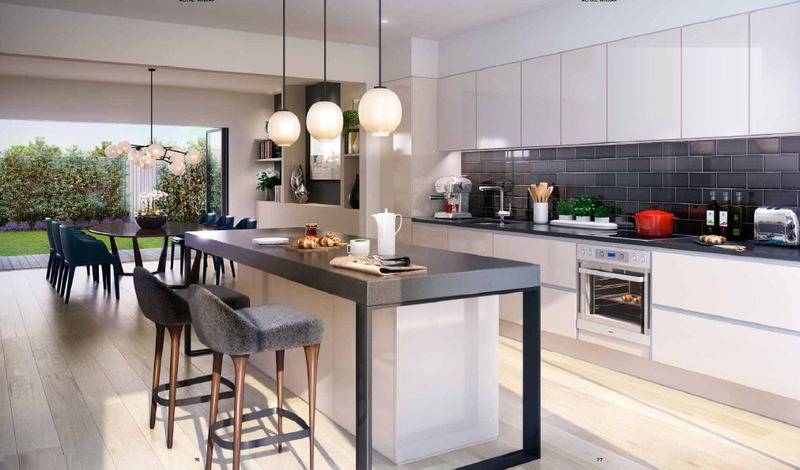 There will be a lively combination of Georgian-inspired townhouses and apartments. 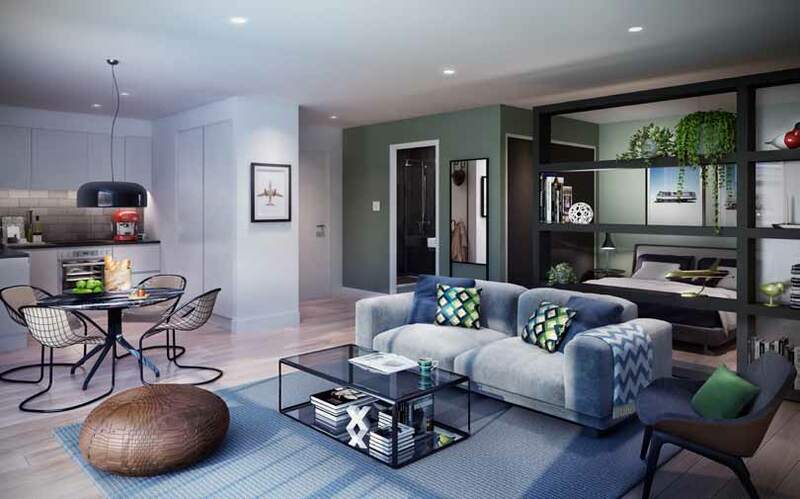 Generous in scale and elegantly designed, these will be homes to stand the test of time.